Guests were able to enjoy complimentary food by McCoy Boy BBQ as well as cake in honor of Swae and Jxmmi’s father, Floyd Sullivan’s, birthday. Kids lined up around the park to have their favorite animal or cartoon character painted on their face while indulging in some of the carnival inspired treats such as popcorn, cotton candy and snow cones. 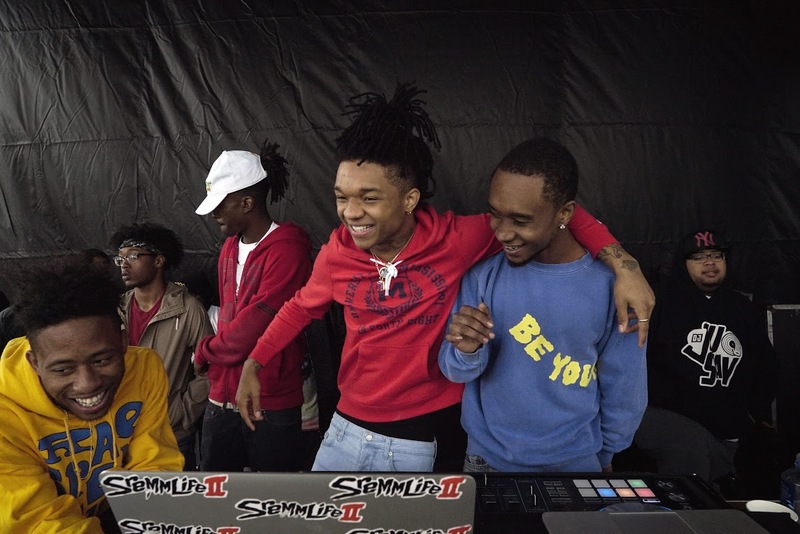 “After recently losing a close friend due to gun violence, Swae and I felt it was important to come back home and give back to the community.” Slim Jxmmi continues, “I’m just happy we could be a positive influence.” The evening ended with no violence and community unity, showing that when the neighborhood comes together everything will fall in a positive space.